Need assistance with your policy? 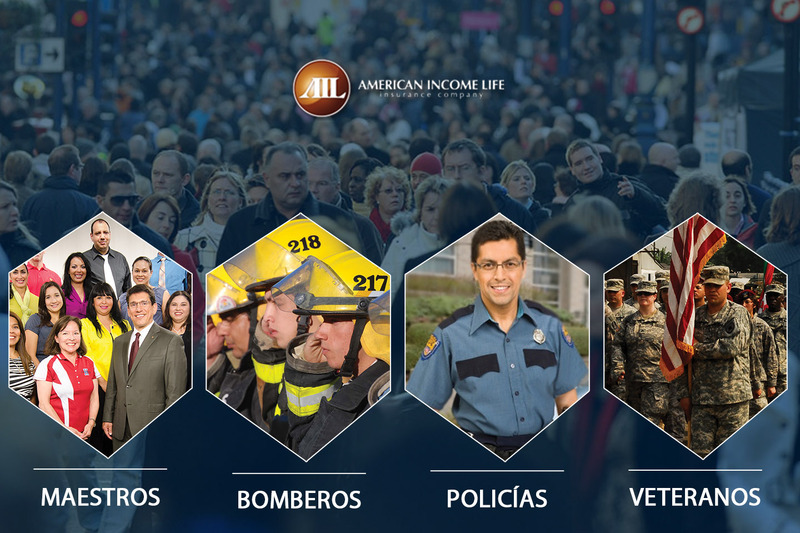 Before State General Agent Jose Carvajal joined American Income Life in 2010 he was a waiter and manager at a restaurant. Jose was enticed to join American Income Life when he realized his willingness to work hard determined the amount of money he made every week. 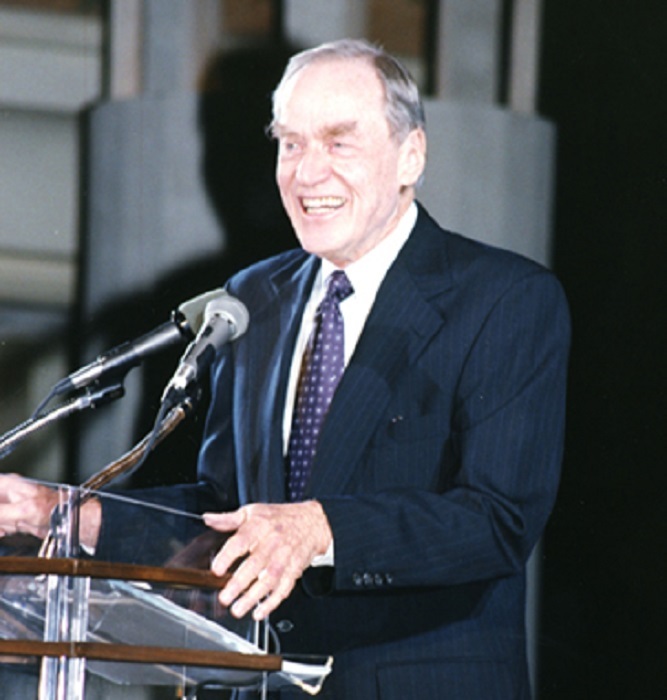 He also saw how American Income Life products help families on the worst day of their lives. Some of Jose’s greatest accomplishments with the Company include qualifying for Convention, obtaining renewals, and becoming an SGA. 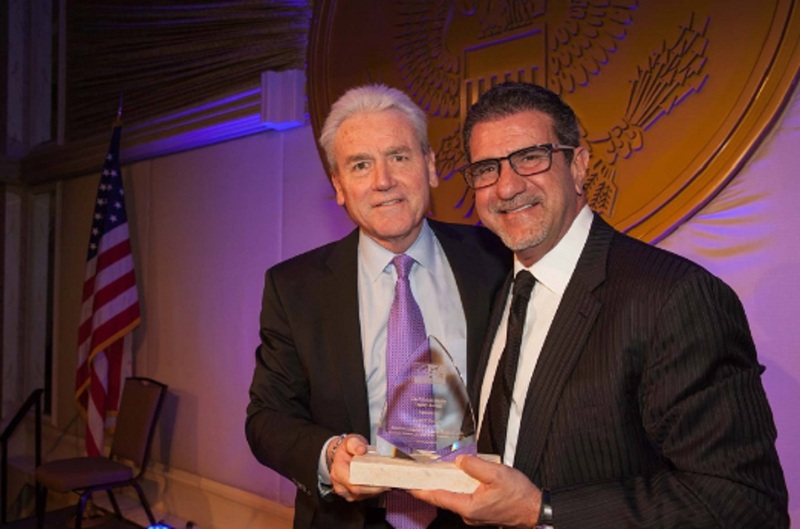 The only thing Jose says he would have done differently would have been to immediately follow and trust the advice of his American Income Life leaders who had been in his shoes before. “Don’t turn back, and believe in American Income Life 100 percent,” Jose says to anyone considering a sales position with the Company. In his free time you can find Jose watching sports and cheering for his Boston area teams or the San Antonio Spurs. Jose loves technology, catching up on television shows, working out, and spending time with family and loved ones. Jose is involved in the MSPCA, contributes to UNICEF, and plans on helping out youth related groups in the San Antonio area. He feels his office offers new opportunities to individuals who thought they’d reached their full career potential elsewhere. “The most rewarding part of joining American Income Life has been changing the lives of my family members, the people I lead, and my customers,” Jose says. 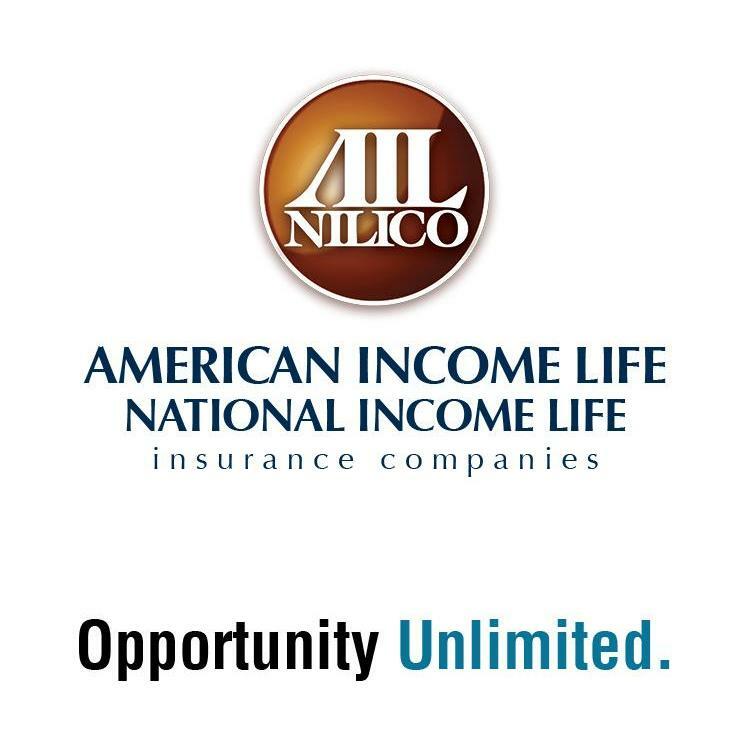 American Income Life Insurance Company is all about Opportunity Unlimited. Opportunity Unlimited means there are no limits to how much you can earn, how far you can advance in your career, or how many people’s lives you can help protect. 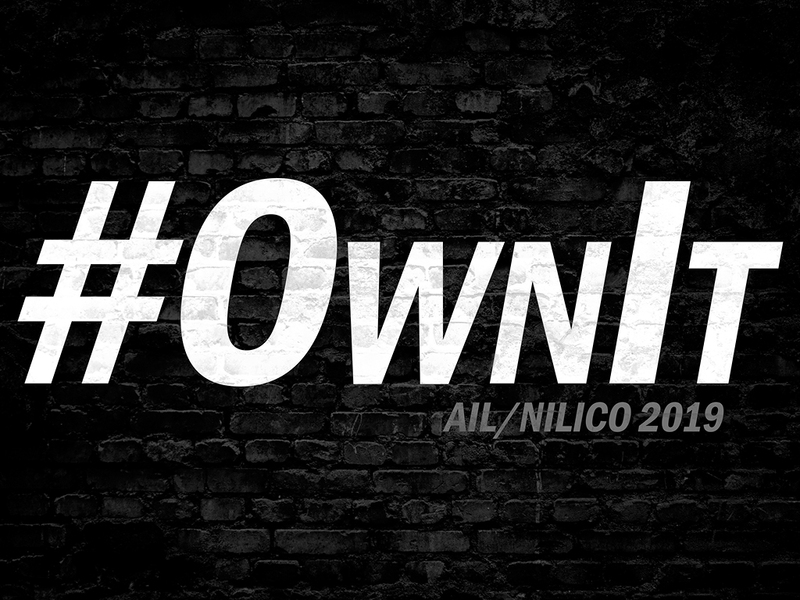 As an independent contractor, you are in control of your financial worth and leadership performance. 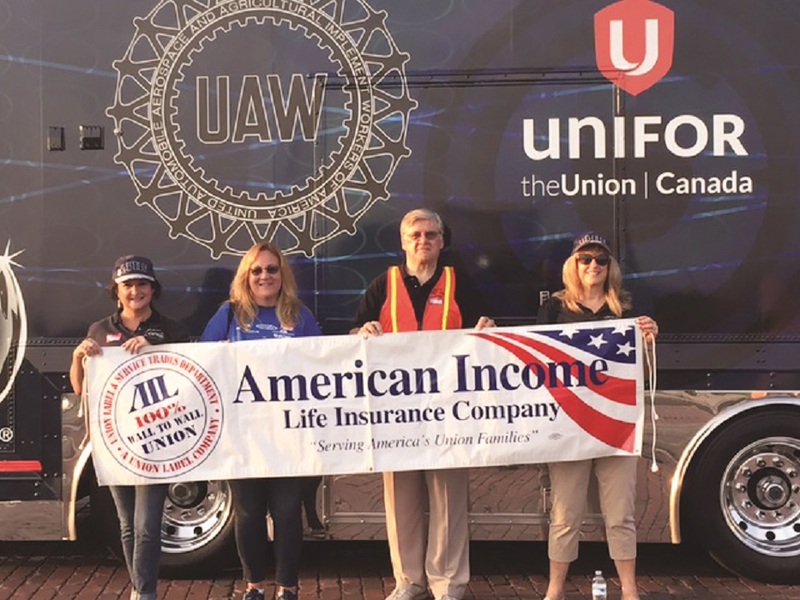 If you’re looking for a flexible career opportunity where you truly help change the lives of others, take a closer look at American Income Life. 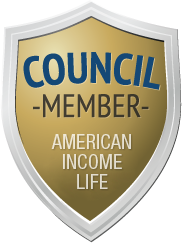 American Income Life seeks driven and self-motivated leaders ready to change the world. Give us a shout to learn more! Tell us about yourself and how to contact you. If you would like, you may upload a resumé here. Your resumé must be a .docx file and file size is less than 2MB . We are excited to speak with you about your Career Opportunity! Schedule a time to come visit our office. 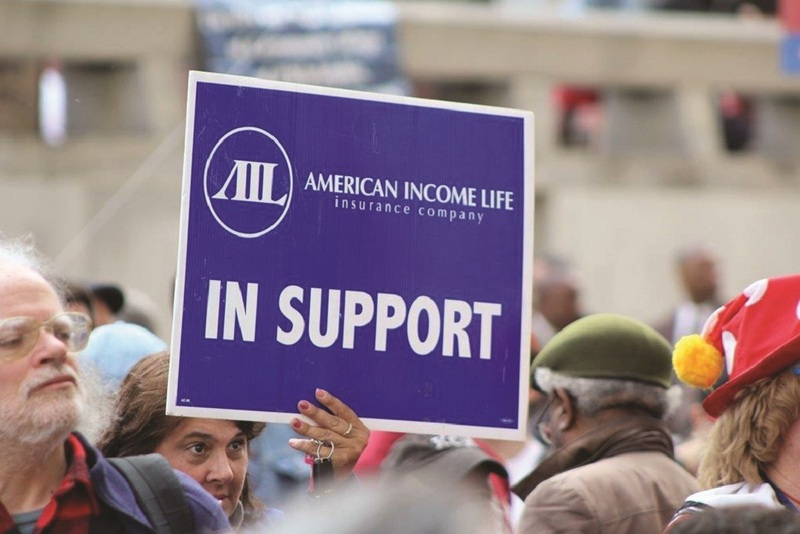 American Income Life is an international company that helps protect working families in the United States, Canada, New Zealand, and through our wholly-owned subsidiary, National Income Life Insurance Company in New York. 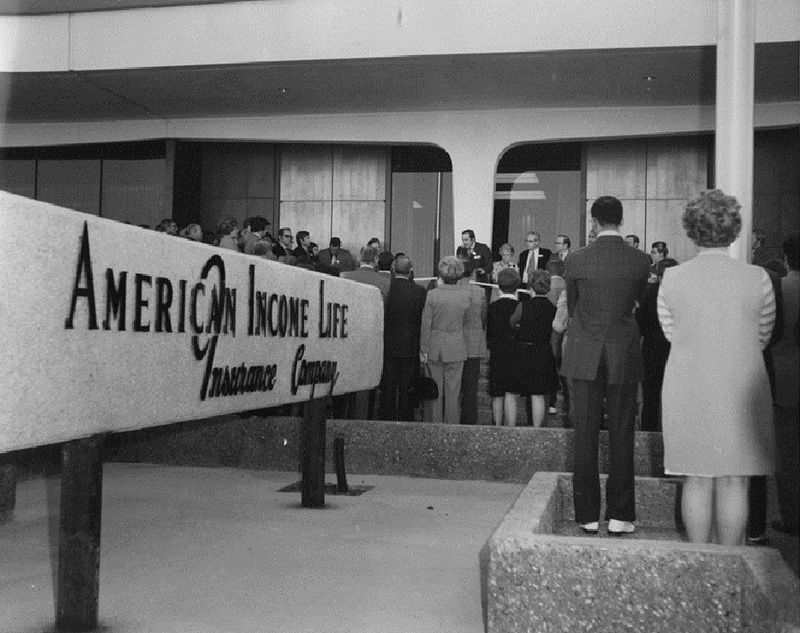 American Income Life has served working class families since 1951 with life, supplemental health, and accident products to help protect members of labor unions, credit unions, associations, and their families. AIL representatives develop long-term relationships with clients and meet them where they are most comfortable ... their home. It’s not for you. It’s for your family. Life insurance is something you buy to protect your loved ones after you’re gone. Life insurance can be the only thing that stands between your loved one and a financial hardship. We are teachers and help educate consumers on what their insurance needs are, then we help determine what type of insurance coverage will best help meet the needs of loved ones. Let one of our state-licensed insurance representatives help perform a needs analysis of your insurance needs today. 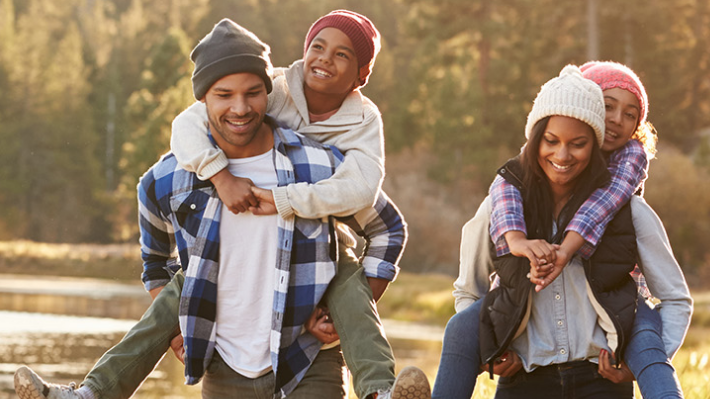 American Income Life offers a variety of no-cost products to help provide valuable protection for you and your family. American Income Life provides these kits at no cost to parents/guardians, the school, or child care center. To help keep kids safe online, American Income Life offers a No-Cost Parents’ Guide to Internet Safety, a comprehensive booklet of information. Want to drive down the cost of health services? Of course you do. AIL can help with its outstanding health services discount program, American Income Partners™. American Income Life Insurance Company is committed to providing the best service possible to you, our valued customer. We've made it easy to answer your policy questions 24-hours a day — online! To view policy info, click the button below for the eServiceCenter login. On our Claims page, you will find helpful information regarding the claims filing process for various types of benefits. Clicking on the links will take you to information such as claims filing instructions, printable forms, and examples of certain required documentation. Need to speak with customer service about your policy? Call us Mon. - Fri. 8 a.m. - 4:30 p.m. Central time zone. Copyright 2018, American Income Life Insurance Company , a Torchmark Company , is licensed in all U.S. states except New York.